During Spring Break, while spending what seemed like endless hours in the car, inspiration struck. What if I started a CTE Teacher Feature to help promote career and technical education through my Twitter, Facebook, and ACTE TOY website? 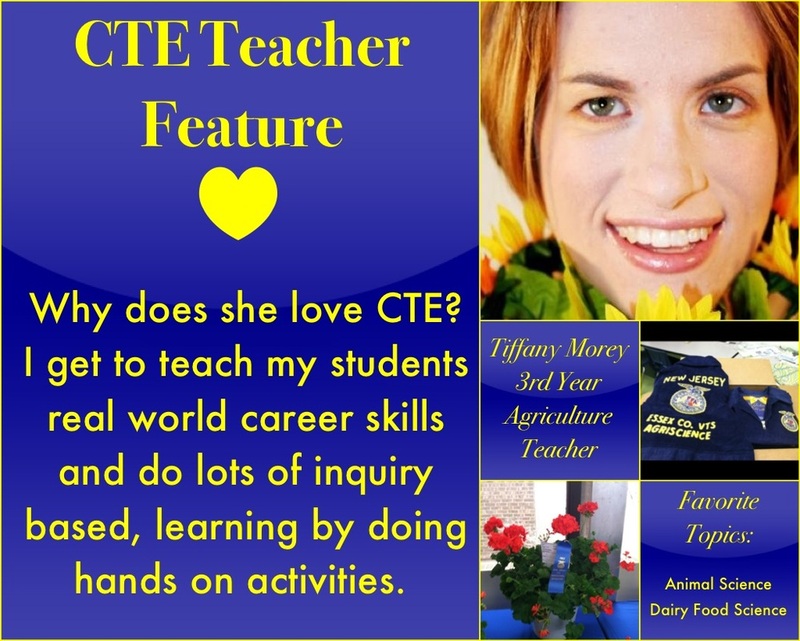 My background in agricultural education and my home state is New Jersey, but I would love to have a diverse set of CTE teachers from across the US. The plan is that it will consist of a few photos related to your career and technical education program, what you teach and how long you have taught, your favorite topics to teach and then a quote from you about why you love teaching CTE or why CTE works or why you value CTE or something along those lines. Reach out to me if you are interested in being one of our featured teachers!